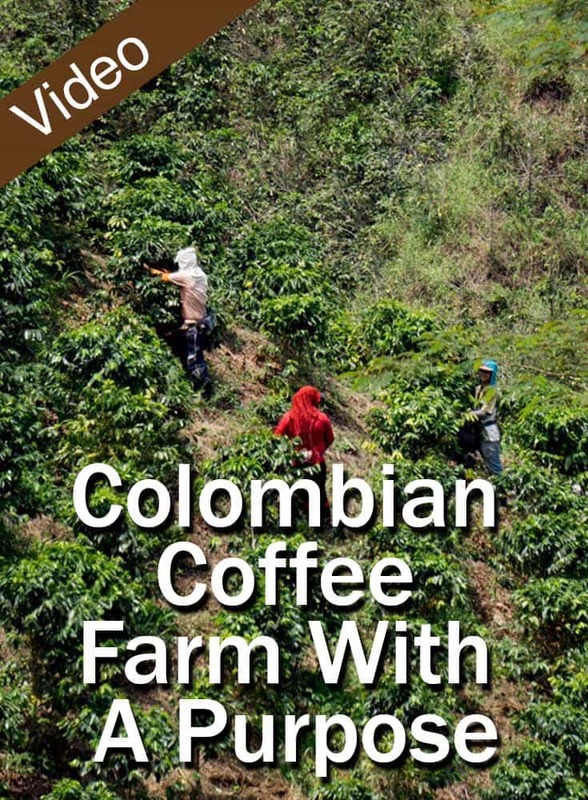 Any trip to Colombia requires a stop into a Colombian Coffee Farm. There is nothing quite like connecting to the origin of something that you love; it makes anyone appreciate it even more. When you can see the painstaking steps that go into growing specialty coffee, and into coffee production, it becomes a labor of love. Of all the coffees of the world, Colombian coffee is so popular because the flavor is mild and well balanced, so it’s easy to drink any way you like, whether it’s flavored, blended or single origin. What also makes visiting a Colombian Coffee Farm so special is the local people refer to it as the business that is in their blood; it’s who they are. Troy and I are spent the day with The Coffee Quest, a coffee exporter from Holland. We appreciate his philosophies on business. He shares it with us as we one of the farms in Salgar where he buys his specialty coffee. This farm also serves a higher purpose. 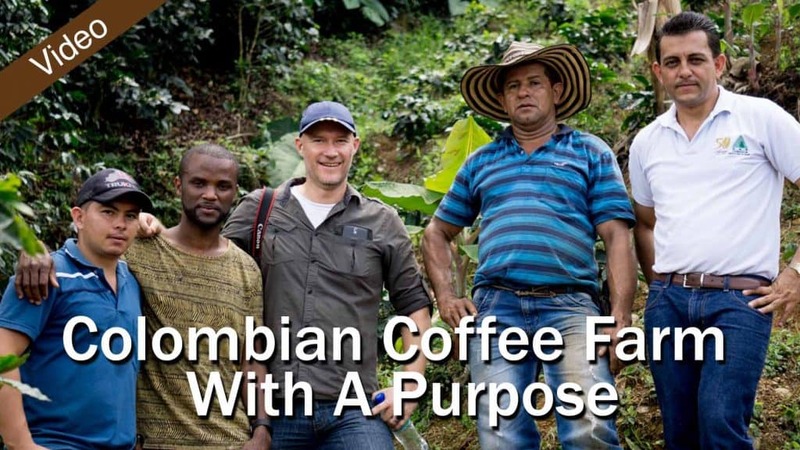 “ I have a few different philosophies,” said Ronald, the CEO of The Coffee Quest, “one of the most important ones is that I want to have a sustainable business, and that works for myself but especially for the people, the farmers that I work with, and sustainable in not just an environmental way, but also in a social way. I find that when a producer, produces a good coffee and he puts his effort and passion into coffee production, he should be rewarded fairly for it. It should be a business for him that he can live off in a decent way. He can give his children an education that his children are also interested in continuing the business when they grow up”. Ronald shares more about his business and says, “We call the company The coffee Quest because for us, it’s an adventure, we are here in the countryside of Colombia, we are always looking for new coffees and one of the most important things for us is not just buying the coffees is visiting the farms and knowing who is making this great coffee. This Colombian coffee farm isn’t just a commodity here; it has intentions; to create a future for these girls. For more about Coffee Quest coffee, you can find information here. Although our coffee farm trip was a private one, you can take a coffee tour with one of these great tour companies. If you are traveling in Bogotá area, or in Jardín in the Medellín area. Looking for more meaningful travel videos about the transformation happening in Colombia? And for all our content about Colombia, you can find it here.